As a Sunday School teacher, I was asked unusual questions, which I didn't always have the answer to. Kids are unbelievably insightful sometimes. Why, they wondered, was Christmas always December 25th, while Easter moved around? Excellent question...and not a particularly easy one. According to documents from the 3rd and 4th centuries, Christians relied on their Jewish neighbors to determine the week of the Unleavened Bread; the Sunday that fell within that week would be Easter. Following the First Council of Nicaea in 325 AD, the date of Easter was separated from the Jewish calendar and its computations for Passover. 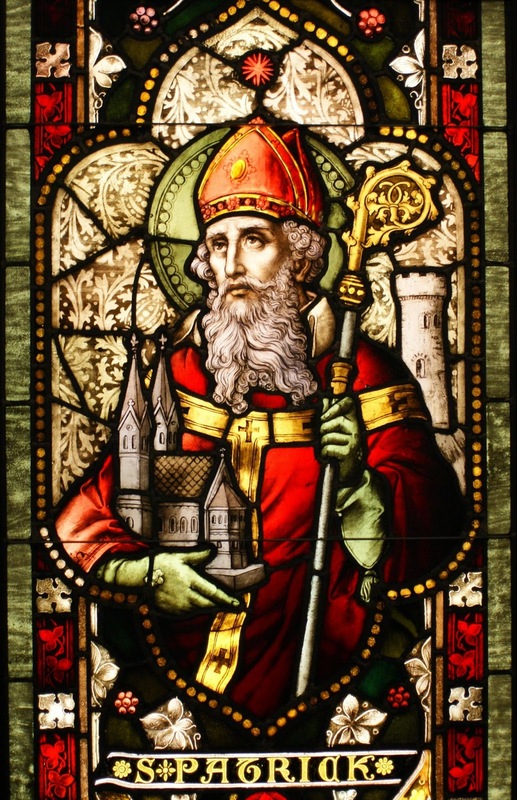 Since then, Easter Day is always the Sunday after the full moon that occurs on or after the Northern spring equinox, which is based on an ancient ecclesiastical computation, and does not correspond to the astronomical equinox. The church defines the spring, or vernal, equinox as falling on March 21st. Easter falls on the Sunday following the first full moon after the equinox. 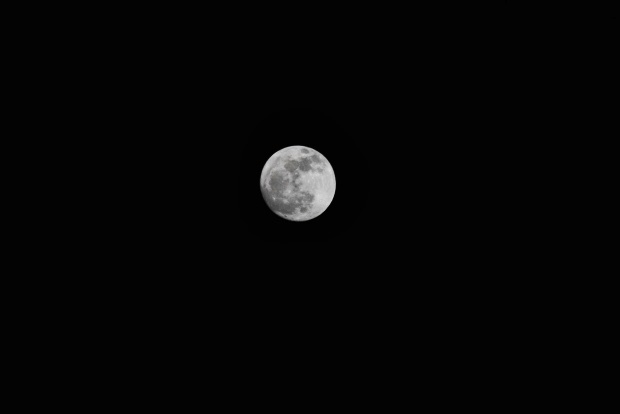 This full moon will occur somewhere between March 21st and April 18th, inclusive. Therefore, Easter cannot be earlier than March 22nd or later than April 25th. In 2008, Easter was particularly early, falling on March 23rd. That hadn't happened since 1913, and will not happen again until 2160. Of course, there are handy tables available to find the date. But those tables are derived from something called "The Golden Number" and "The Sunday Letter". The Golden Number is computed by taking the year, dividing it by 19, and adding 1 to the remainder. For example, 2014 divided by 19 gives 106, with a remainder of 0. Adding 1 to the remainder gives a golden number of 1. Finding the Sunday Letter involves determining the first Sunday of the year, with the choices ranging from A through G. For example, if the first Sunday in January falls on the 1st, that year is an "A" year. There are more computations, explanations, and nuances surrounding leap years, but for the purposes of the kids in my class, my summation was enough to explain the phenomenon. The short answer, really, is that Easter moves around from year to year in order to maintain the connection between the astronomical events (the phase of the moon and the season) which would have occurred during the Resurrection and the annual date on which we celebrate this holiday. 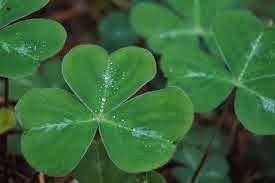 Whatever spring holiday or event you celebrate, I hope it's filled with family and happiness. Take some time to enjoy nature's resurrection--the new life, strengthening sun, and longer days that characterize this season. And if the Easter bunny visits (that's a whole 'nother story...blog post for next Easter maybe? 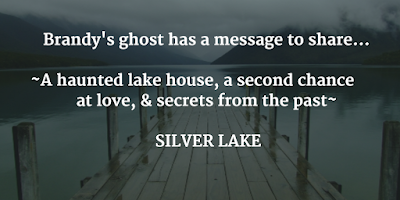 ), remind him to put some paranormal romance reads in your basket! 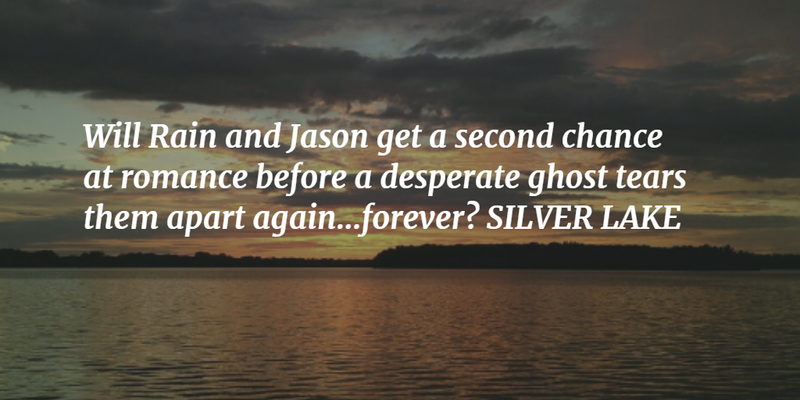 #1 Kindle & Nook Bestseller, now on Audio too! I'm helping sponsor THREE giveaways right now, two of which are offering multiple prizes! As an author, visibility is key...especially in this incredibly crowded market. 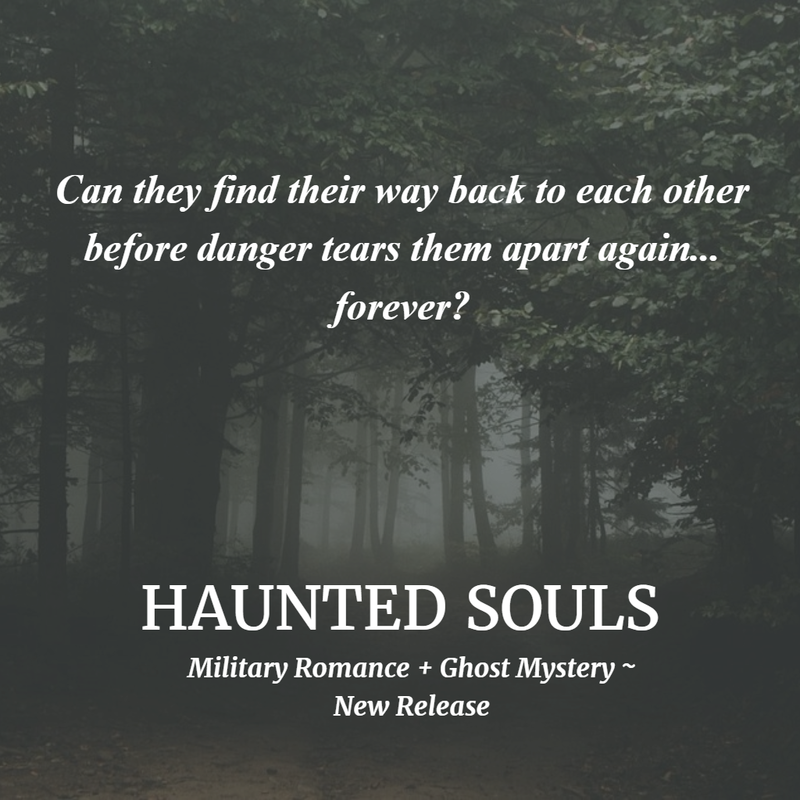 A reader can't consider trying one of my books if he or she doesn't know it exists, so giveaways help bring exposure, plus entries often involve following an author or signing up for a newsletter. Easy ways to learn about new reads, plus, you could win a lot of stuff! 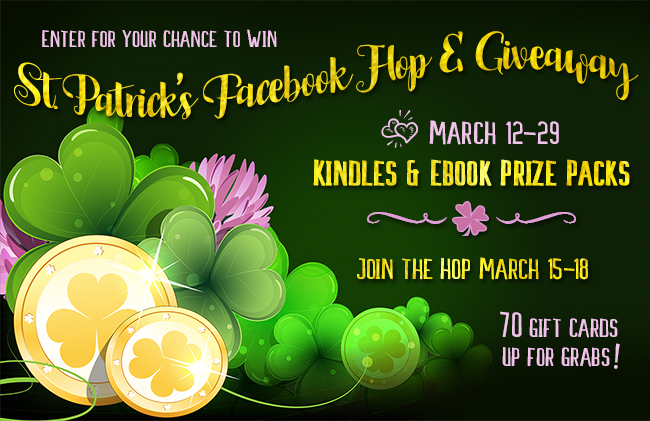 The St. Patrick's Day Rafflecopter is almost done, so hurry ~ it ends on 3/29! Up for grabs are a Kindle Paperwhite and choice of leather case, a Kindle Fire and $25 worth of ebooks (winners' choice), two more winners' choice ebook packages worth $35 and $20, and three $10 Amazon gift cards! Enter the Rafflecopter by clicking here to get to the Rafflecopter page. The second giveaway offers the winner's choice of a Kindle Fire or an Echo Dot! Click here to get to the Rafflecopter page. 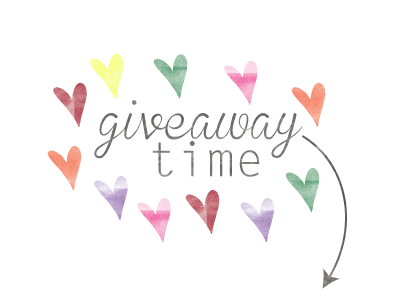 the Love Under Fire book giveaway! 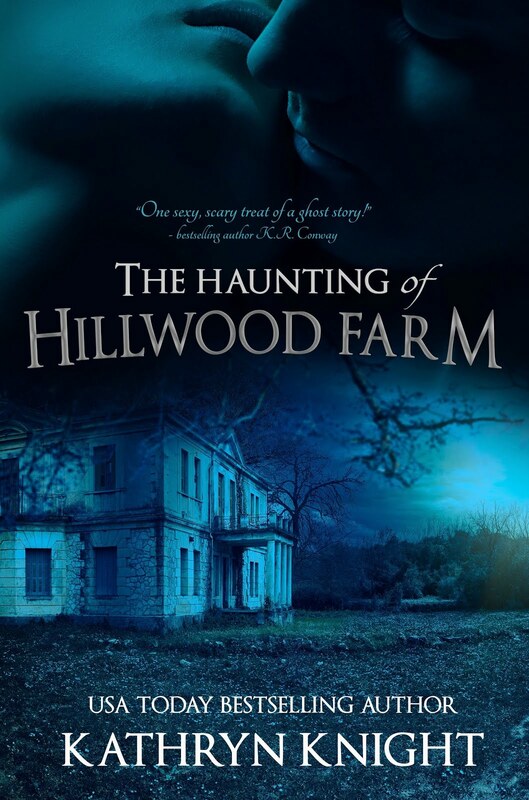 I'm so excited to be entering the growing audio book market, with my first audiobook releasing a few weeks ago. 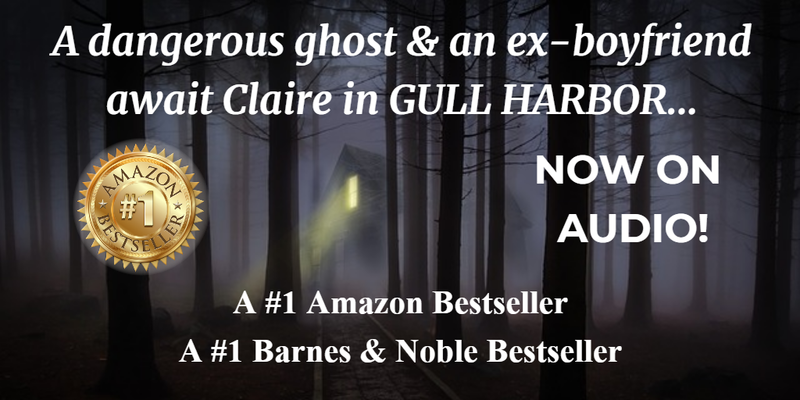 Gull Harbor has been a #1 Amazon and Barnes & Noble Bestseller on several occasions, and I'm thrilled this second-chance romance + ghost mystery is now available on Audible and iTunes now, narrated by the very talented Kristin James. 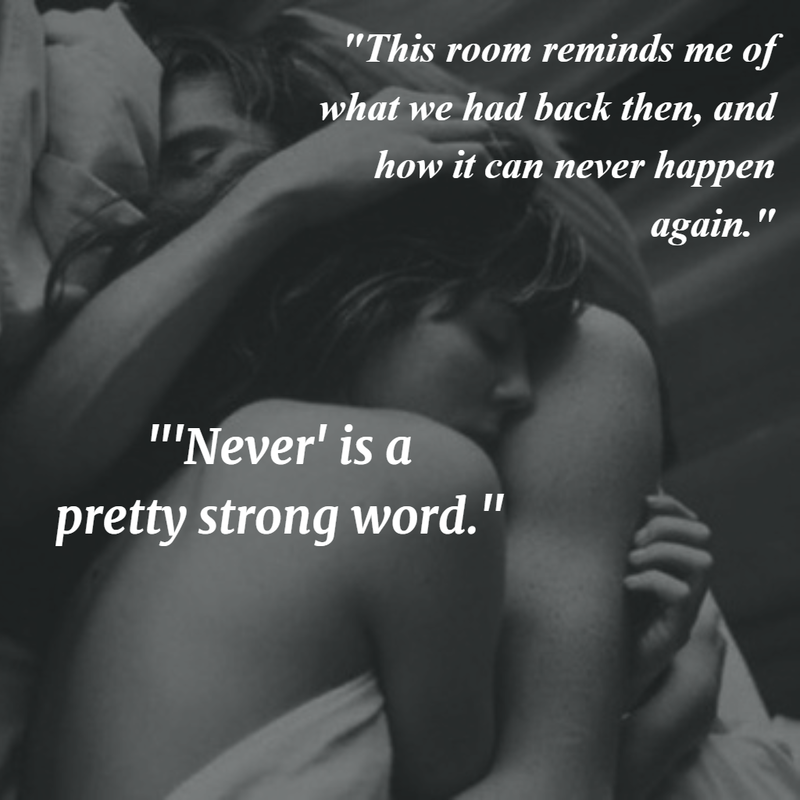 The reviews are just starting to come in, and I'm sharing a few lines from a fabulous one from Tome Tender. 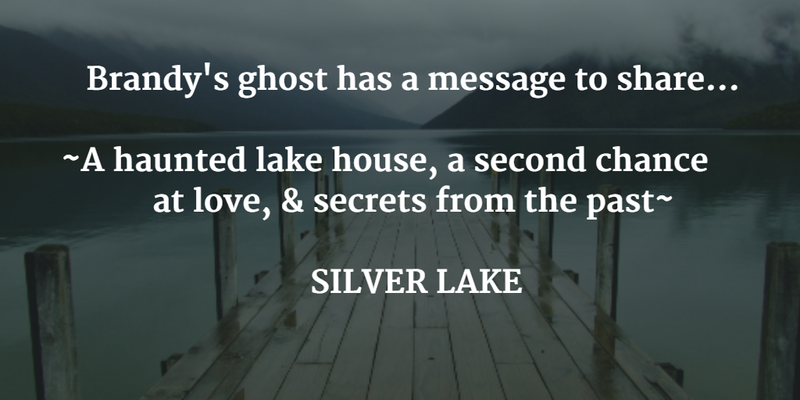 "For Claire, winning a ghost's trust and helping it move on is part of her gift, having to face the man who shattered her heart is her curse." What a delicious tag line! I love it. 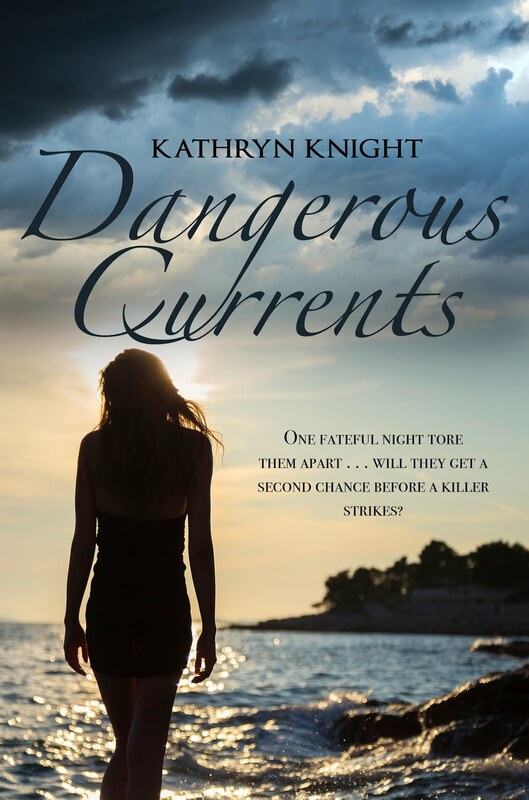 "Not only can Kathryn Knight create a brilliant edge-of-your-seat tale of paranormal and romantic suspense, she has chosen the voice and vibrancy of Kristin James to bring each character to life". As an avid listener of audiobooks myself, I know very well that a narrator can make or break a story. I couldn't be more pleased with the talented KJ! You can read the entire review on Tome Tender here. 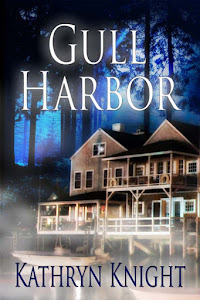 If you have a membership with Audible available, give Gull Harbor a try here: Gull Harbor on Audible. And if you don't have a membership with Audible, your first book is FREE, so go try it out! I love to listen while I'm driving, gardening, working out, cleaning, etc. I'm thrilled to have another way to get more books "read", and I get hours of entertainment to look forward to with each new download. 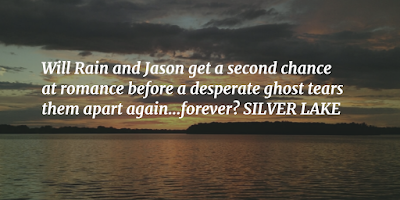 Of course, you can also find it on Kindle and Nook as well. 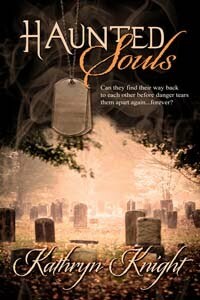 Oh, and look for Haunted Souls to appear on Audible in the next month--it's coming to audio too! 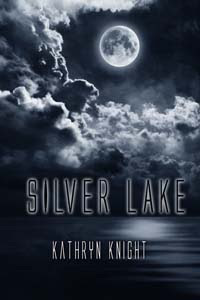 I was thrilled to discover that Amazon has made SILVER LAKE one of its Romance Kindle Deals! 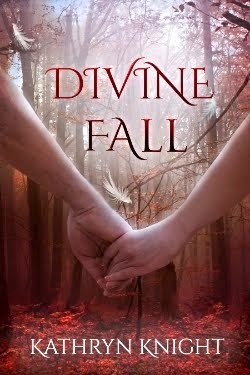 Amazon's Encore publishing imprint acquired the rights to my debut novel in 2015, and so the pricing is determined by their publishing house. 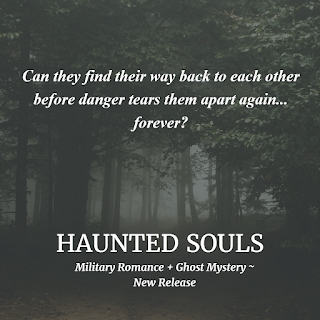 It's on sale right now for 99 cents for Kindle, and I have no idea how long the sale will last, so hurry and grab your copy for less than a buck! 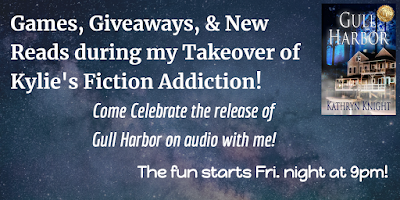 I'm excited to be doing a takeover of Kylie's Fiction Addiction Facebook page this Friday night! What's a takeover? 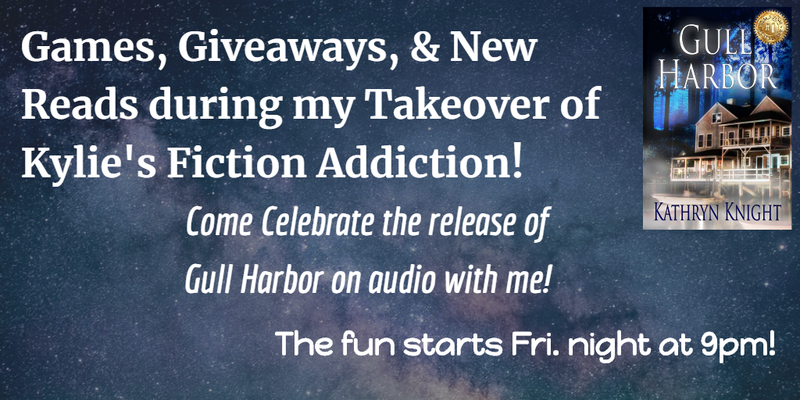 Basically, I get to host a fun virtual party for both my fans and fans of the page for an hour, with giveaways, prizes, fun questions, and opportunities to make new friends and find new reads. 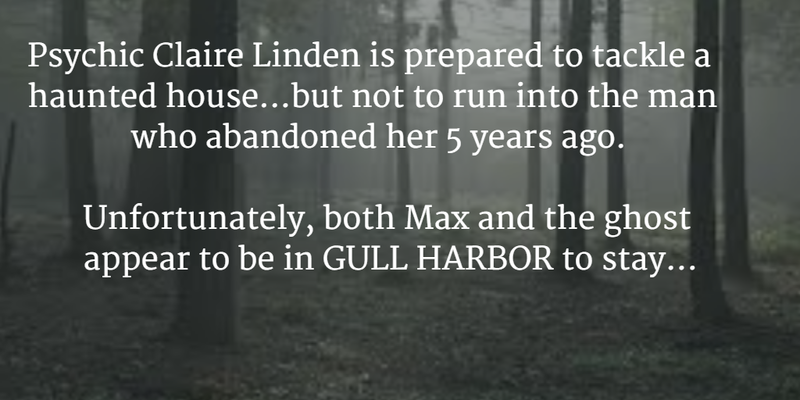 And it's a chance to celebrate the release of my steamy romance/ghost story Gull Harbor as an audio book. 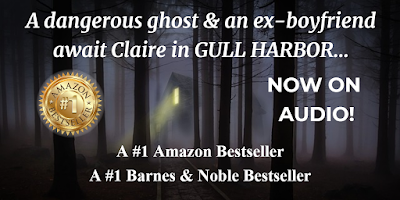 Gull Harbor has been a #1 Bestseller on Kindle and Nook formats, so I'm thrilled it's now available in audio! 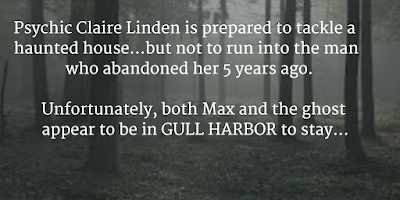 A party to celebrate the release of Gull Harbor on audio! If you've never been to a Facebook party, give it a try! My takeover begins March 9th at 9 pm EST, and the best parts of a virtual party are (1) you can wear your pajamas and (2) if you're not online during the party hour from 9:00 - 10:00, you can still chime in for chances to win on your own time. Here's the Event Invite for more info: Event Info on Facebook. 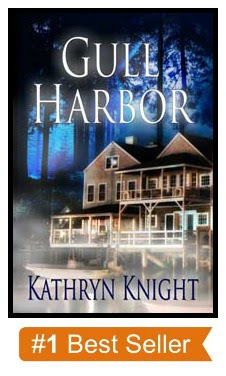 Amazon gift cards, copies of Kindle or Nook formats of my novels, audio copies of Gull Harbor, and an ebook of your choice from any of the authors of Moonlight & Mystery! 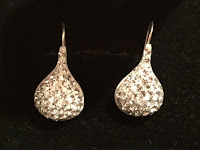 And, some bling...these beautiful drop earrings from Silpada! Plus, meeting new authors and readers and fun games ~ so come by, and invite some friends along too! It's a free event, all you have to do is join Kylie's Fiction Addiction Facebook page to attend.